Twins Síofra and Aoibhín Keenan from Sixmilebridge with Supermacs founder Pat McDonagh at the announcement of Supermac's sponsorship of Fleadh 2016 Inis. SUPERMAC’S have agreed to sponsor Fleadh Cheoil na hÉireann Inis 2016 in a six-figure deal. 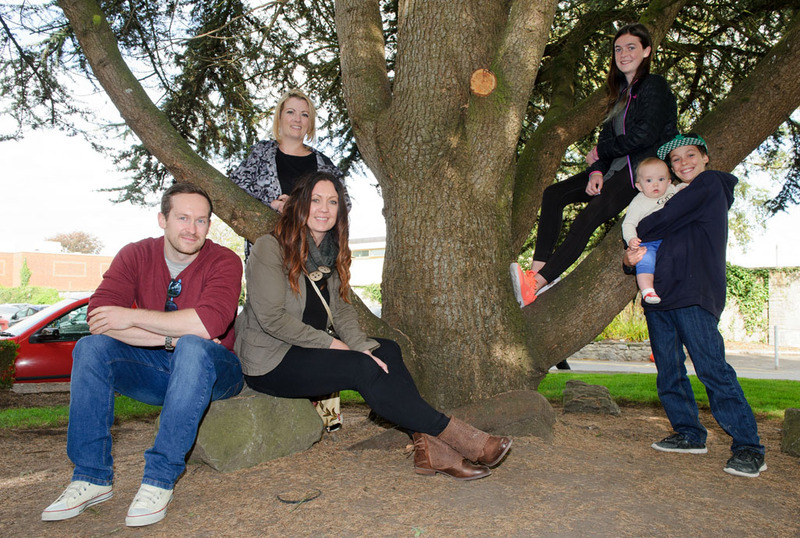 The well-known food company has come on board as a gold sponsor, contributing towards the organisation of what promises to be one of the most successful musical events that Ennis, and the wider county, has seen to date. 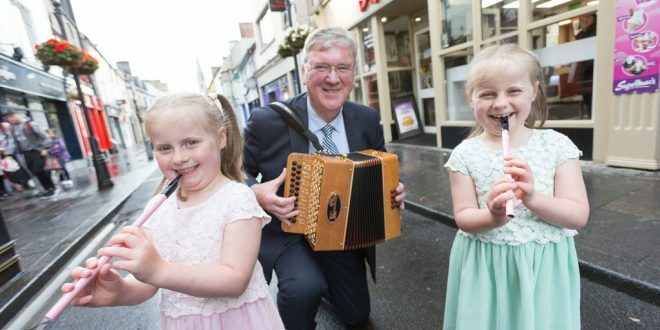 At the launch Pat McDonagh, Supermac’s founder said, “Sponsoring the Fleadh Cheoil here in Ennis was an obvious choice for us, as we are a 100% Irish brand, working with over 250 Irish suppliers. We have strong ties with sports and music throughout our history and as a company that was born here in the west, we are delighted to be able to engage with such a huge event as the Fleadh Cheoil. “Opening in Ennis was one of the key stepping stones in Supermac’s becoming a national brand and we have always had a loyal customer base from the whole of County Clare. 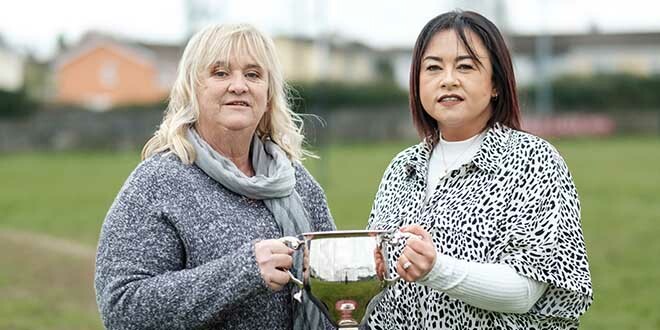 We know this because we meet them in our outlets in Dublin every week, as well as at the Barack Obama Plaza in Moneygall or Thurles whenever the hurling team are playing away from home,” quipped Mr McDonagh. 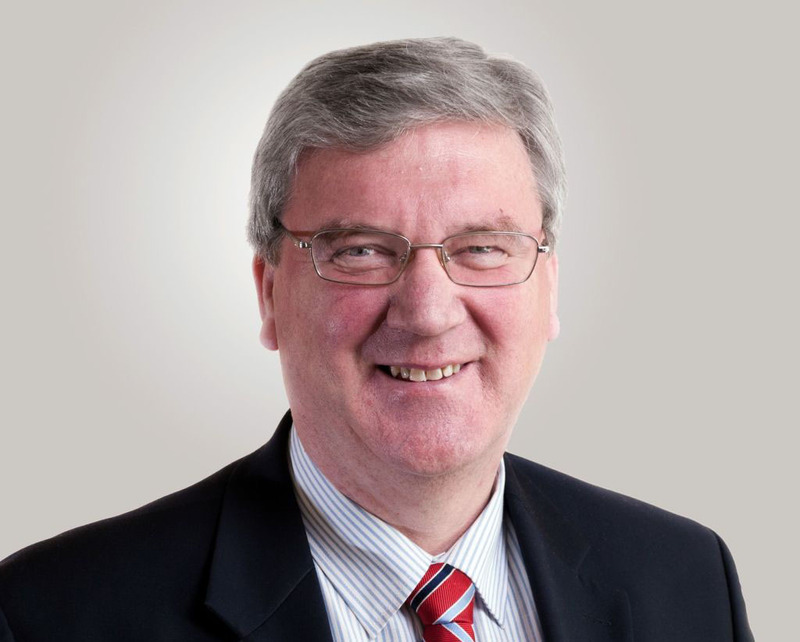 Micheál Ó Riabhaigh, chairman of Fleadh Cheoil na hÉireann Inis 2016, has described the Supermac’s sponsorship as another vote of confidence in the All-Ireland Fleadh Cheoil and recognition of its growing significance in Ireland and abroad. 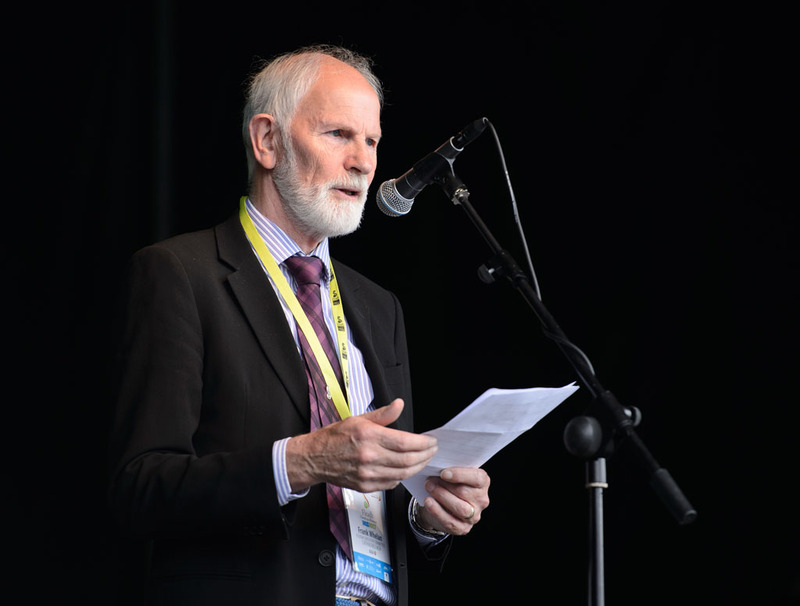 He said that as the Fleadh grows from year to year, the demand for greater resources to serve the expected 400,000 visitors also rises. “We are delighted to receive this support from Supermac’s, a company that has operated successfully for many years in Ennis. As the annual costs of the Fleadh are now in excess of €1 million, we must pay serious attention to corporate sponsorship to supplement other income. We are essentially a voluntary organisation with a strong community ethos committed to the promotion of Irish music, song and dance. “Support from a large indigenous Irish company for Fleadh Cheoil na hÉireann is very welcome. Under the dynamic leadership of Pat McDonagh, the company has grown from very small beginnings in Ballinasloe to become a national brand now showing strong international growth. “Over the years, Supermac’s has been a significant sponsor of Gaelic games. It seems a logical extension of its support for Irish cultural activities to embrace Fleadh Cheoil na hÉireann, which offers the company a new market and allows Comhaltas to develop our facilities and services for Inis 2016. “I believe this is a happy agreement which will benefit both organisations,” said Labhrás Ó Murchú, Ard Stiúrthóir, Comhaltas Ceoltóirí Éireann. “Increased sponsorship will allow us to do our work more efficiently and effectively. Corporate sponsorship for Fleadh Cheoil na hÉireann is a relatively new experience for Comhaltas. However, when one looks at how well the GAA has been able to develop Gaelic games with the support of large sponsors, I believe that we can also be successful in this respect,” he said.